Today I’m over at Kinx’s Book Nook as a guest blogger talking shop and answering the one question I hear the most when I talk about Lizzy Speare and the Cursed Tomb – Why Shakespeare? Without Shakespeare we’d have no Infinite Jest, The Sound and the Fury, Brave New World, or Pale Fire. He’s the reason you’ll find starlings in North America. 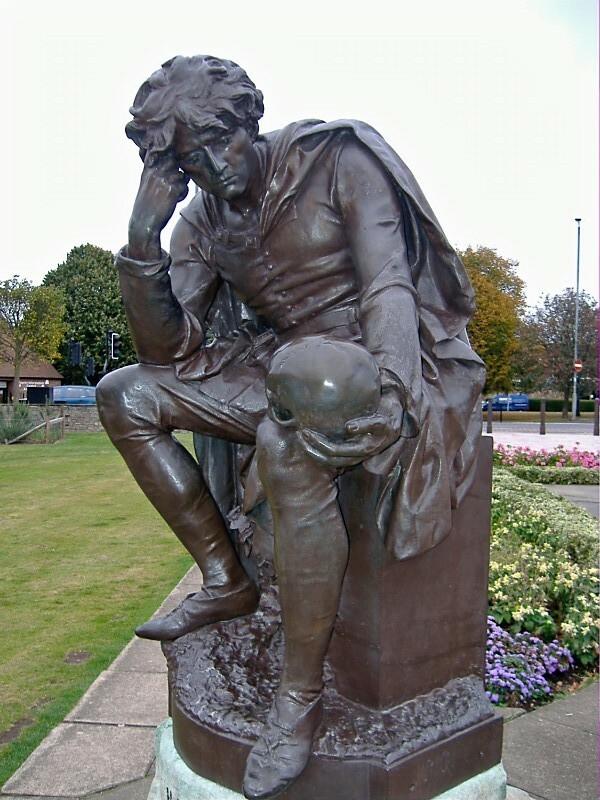 Where would we be as a culture without our tragic prince Hamlet, Macbeth and Lear? Still, why Shakespeare, they ask.